for long needs to come up from bottom 20 blue. 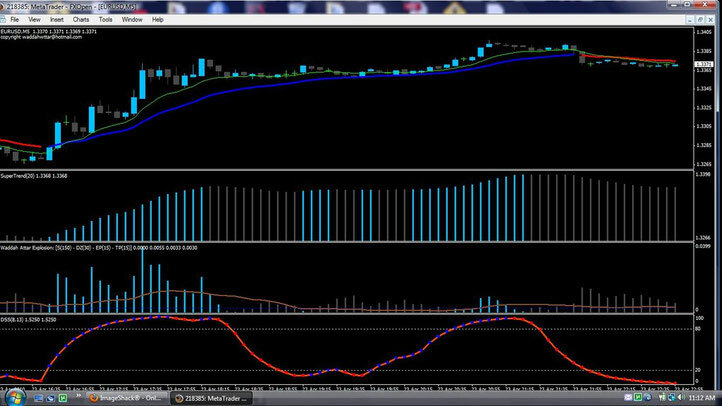 Now go to the 1 m chart only the supertrend find the bar that alert on 5m chart on the 1 m chart then wait for a pullback(color change) and enter on the next bar. 2)the other way but more risky is to wait until the next alert. 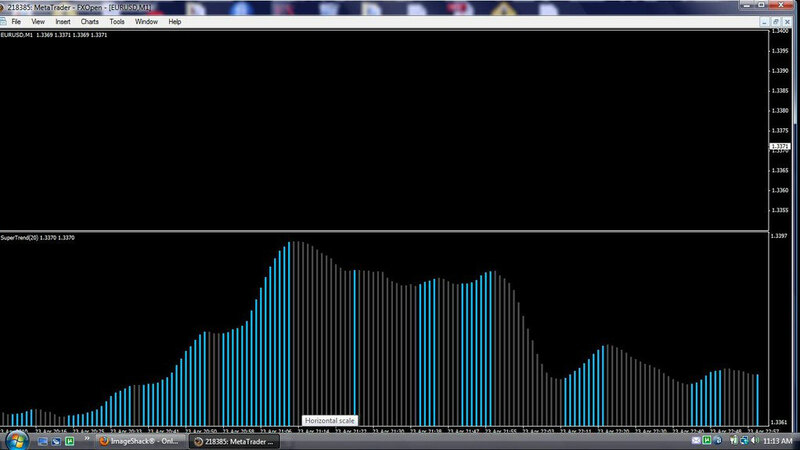 In the pictures Superscalper forex system in action.